When Archie's emotional, bawling display at a romantic chick flick goes viral, Archie vows to prove his masculinity-no matter what that takes! Can he prove he's not a crybaby? Or will he have to accept the fact that he'll never be a macho man? Find out in 'The Art of Chaos!' 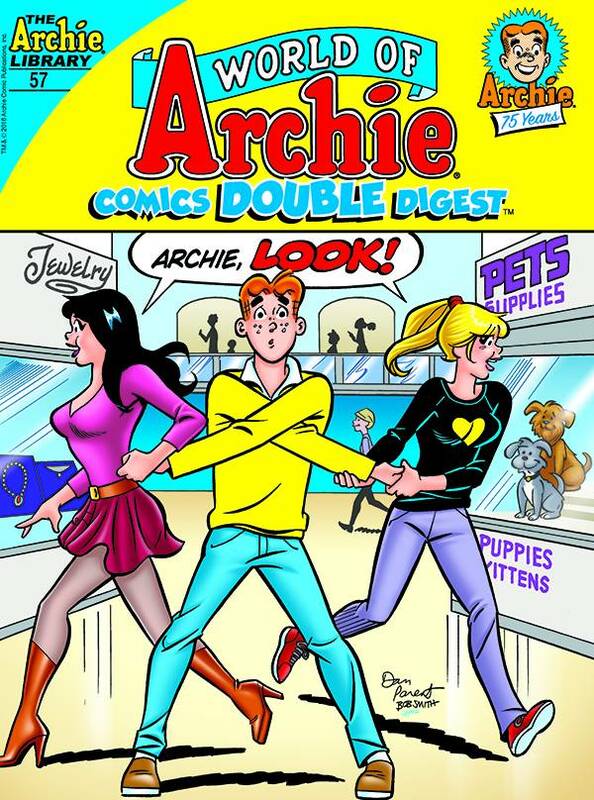 the hilarious new lead story to this comics double digest!